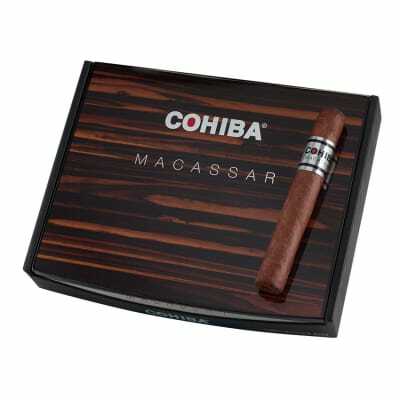 I?m hesitant to post the first review of the Cohiba offering on Famous. At a price point of nearly $20 per stick, I don?t know that I am qualified to review at this level. I received three of these as an add on a few months back, and was excited to get them. I?ve smoked a ton of red dots, blacks, and blues in my life, and enjoyed them greatly.This is a beautiful cigar. The wrapper is dark and oily. Draw is somewhat on the snug side. Flavors are everything I love, dark sweet wood and mild cinnamon spice that builds throughout the stick. 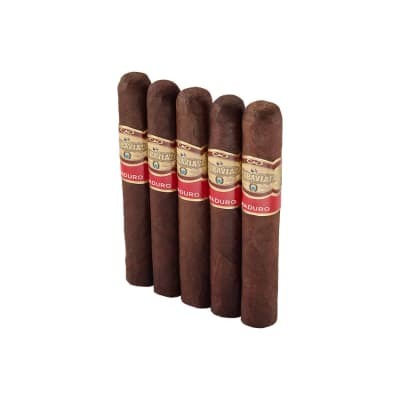 Smoke output is a little thin through the first half of the cigar, but great flavors make that easy to overlook. Burn is near perfect.Here?s a few personal nitpick notes. I like a 45 minute cigar and this one is easily 90 minutes when smoking fast. I put mine out before I reach the band and feel bad, but I just can?t smoke anymore. 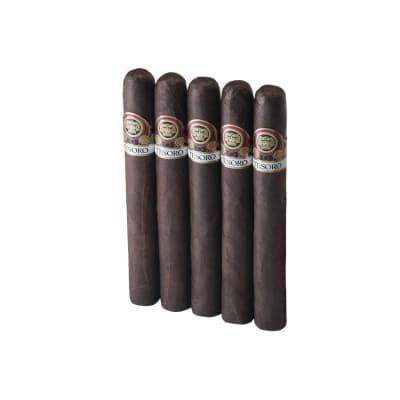 Also, for about $17 I can get one of my favorite cigars, a Padron 1926 Maduro in robusto, from my local tobacconist. This is expensive, and for me not worth that price. 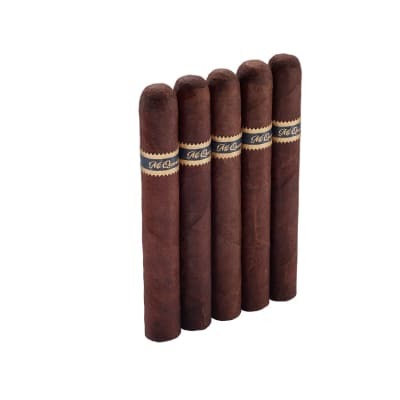 That said, I do have my eyes open for deals on these.This is hands down my favorite Cohiba offering. 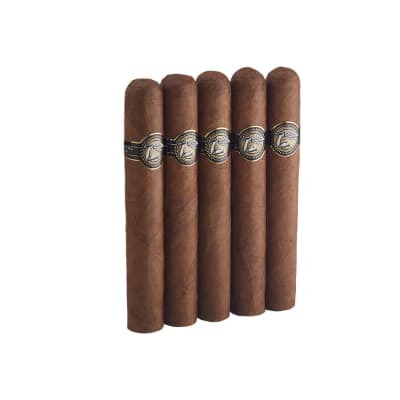 It is remarkable, bearing similar characteristics to Liga 9s and Fuente Anejos and Maduros. If you like those, you will like this.